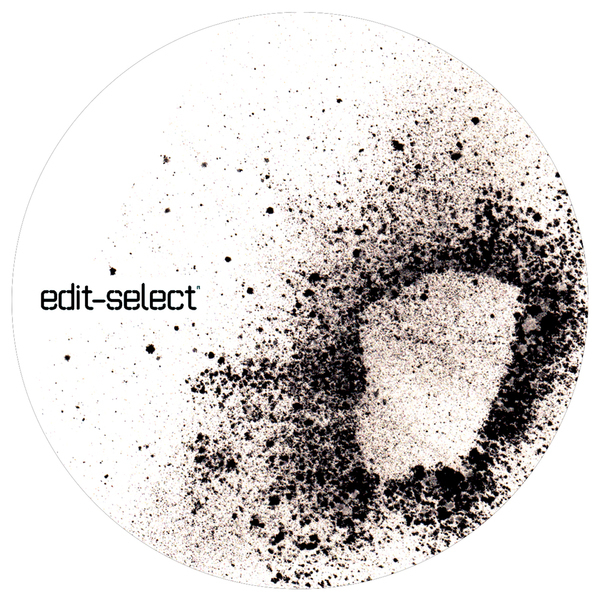 Rolling deep techno purism from Glasgow's Deepbass and Edit Select. A-side is given to a lustrous cut of 'Sequence 1' dubbed by Edit Select to a placid fluidity which belies its sheer, powerful bass weight. 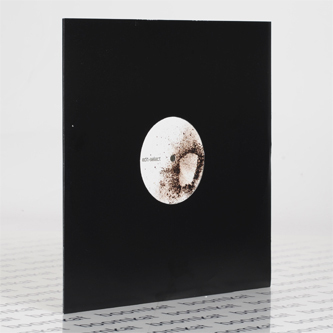 Flipside Deepbass yields the spaced-out, PAS-style techno of 'Sequence 1' and the Mike Parker-esque ''Sequence 2'.